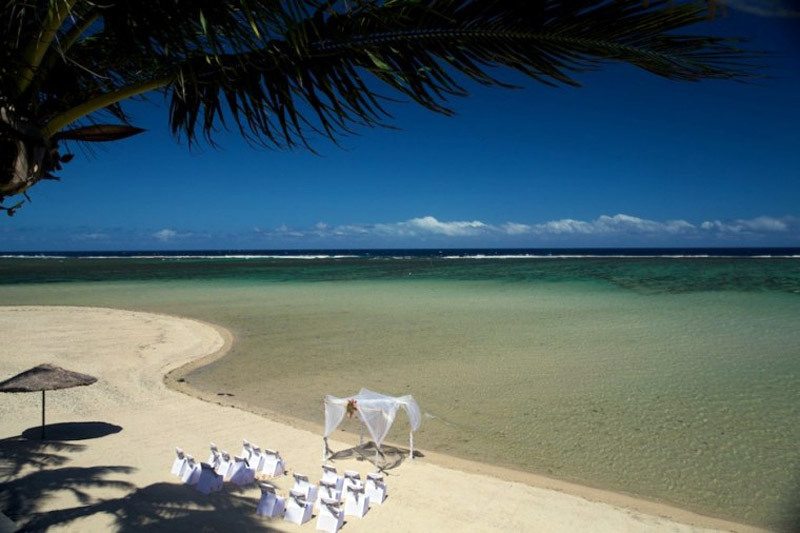 Planning a Fiji wedding. 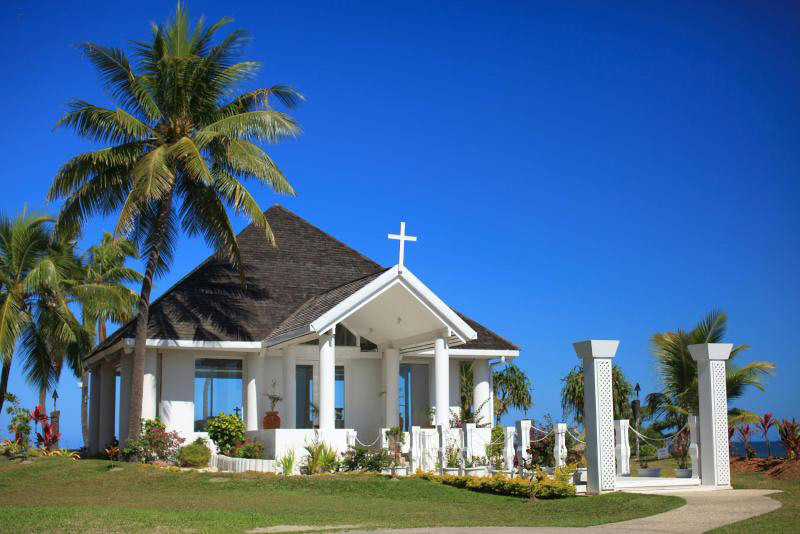 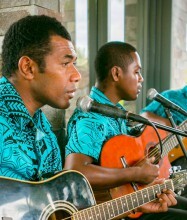 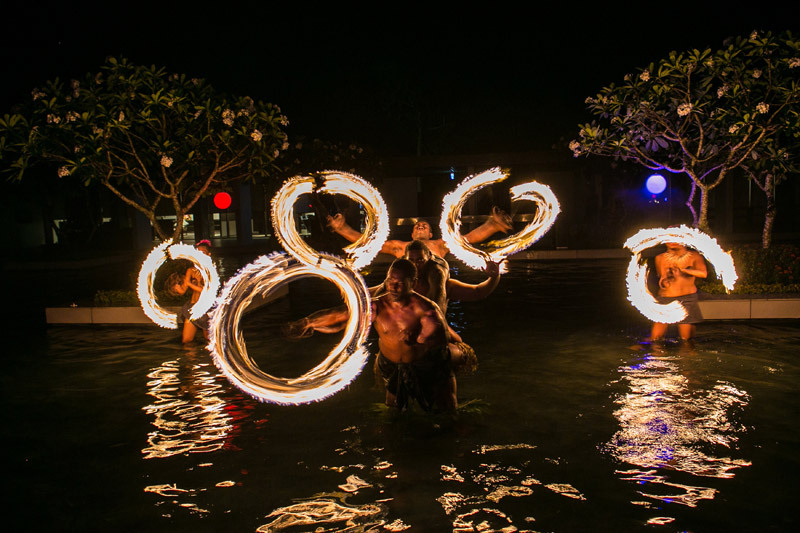 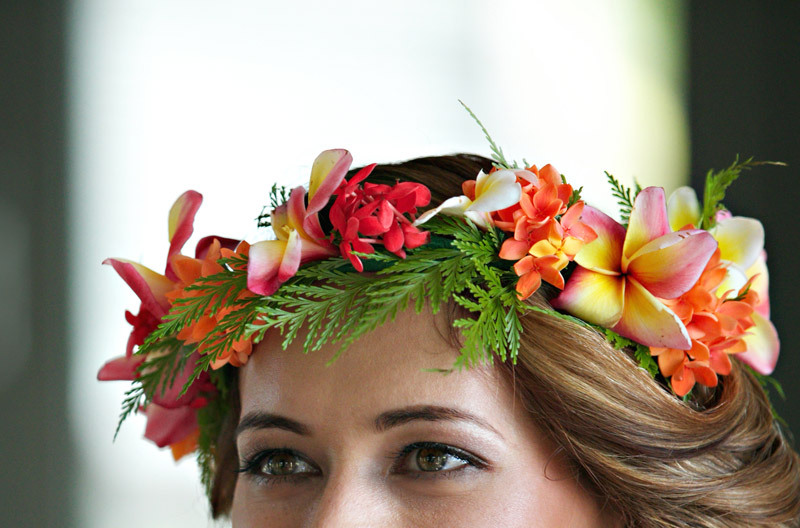 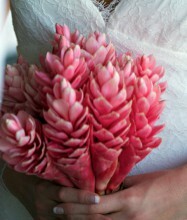 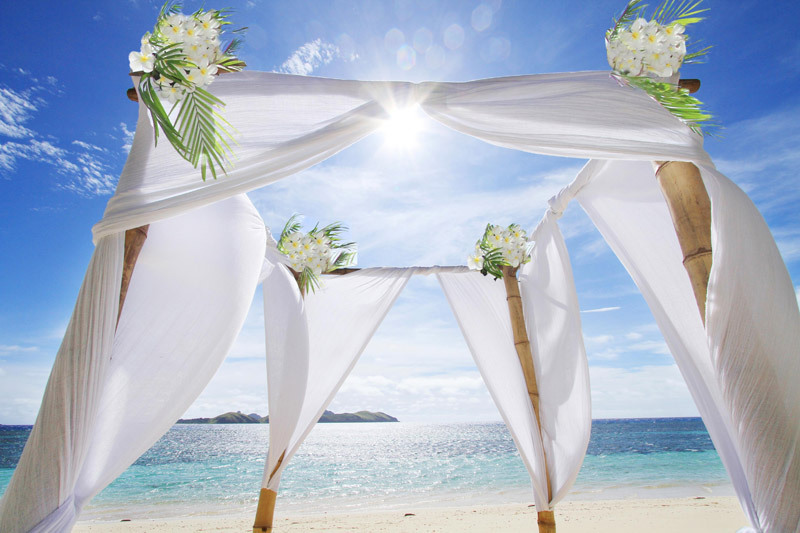 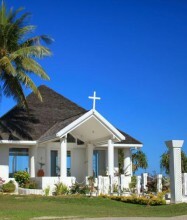 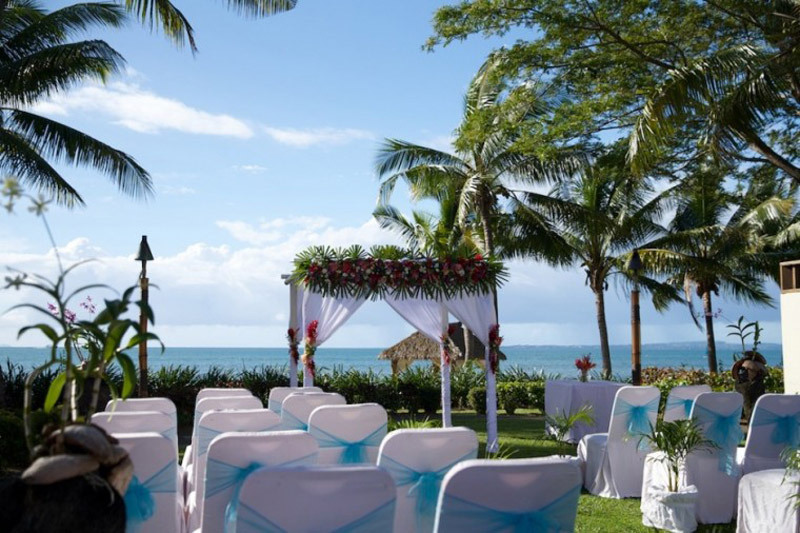 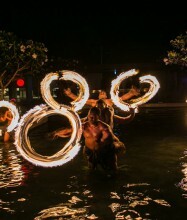 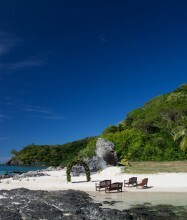 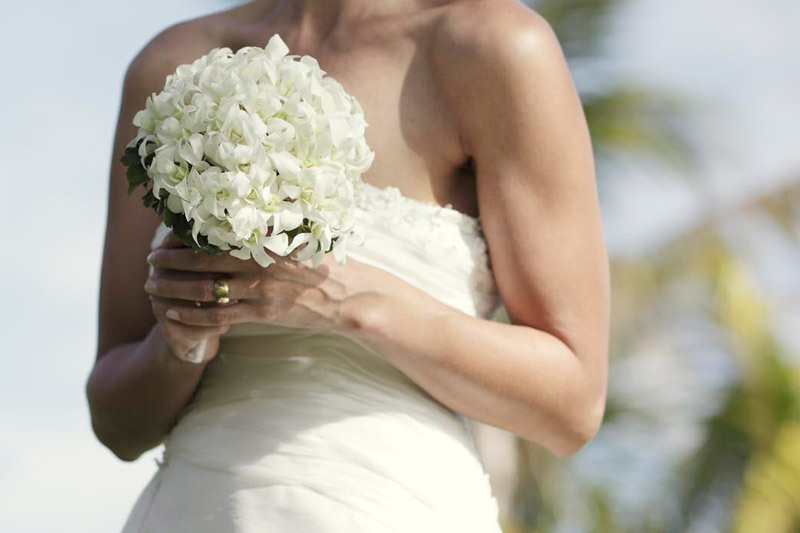 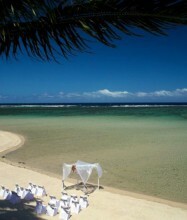 Fiji wedding packages and resorts. 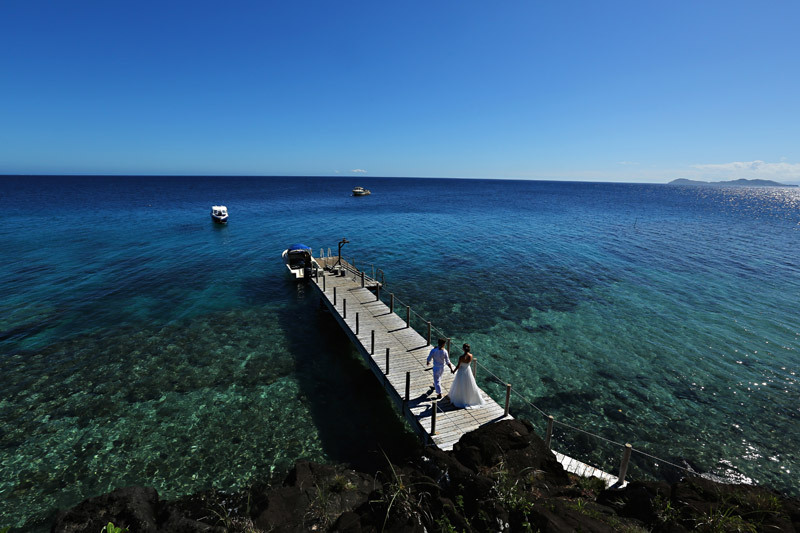 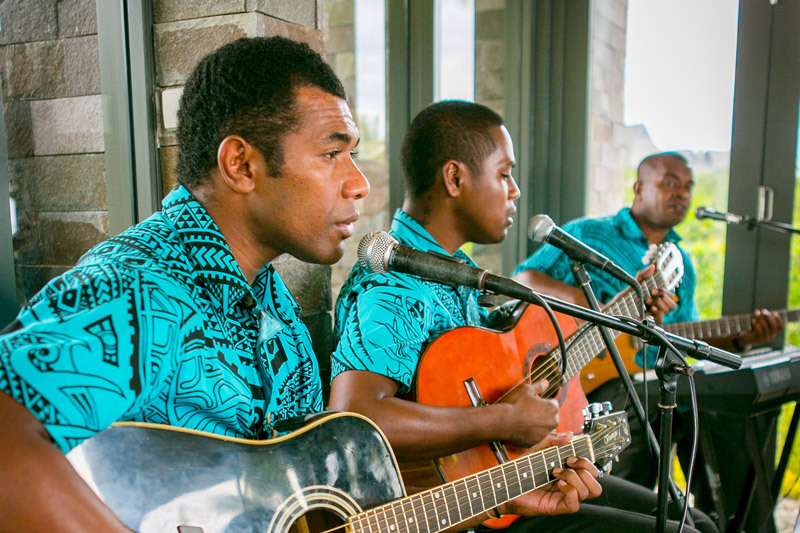 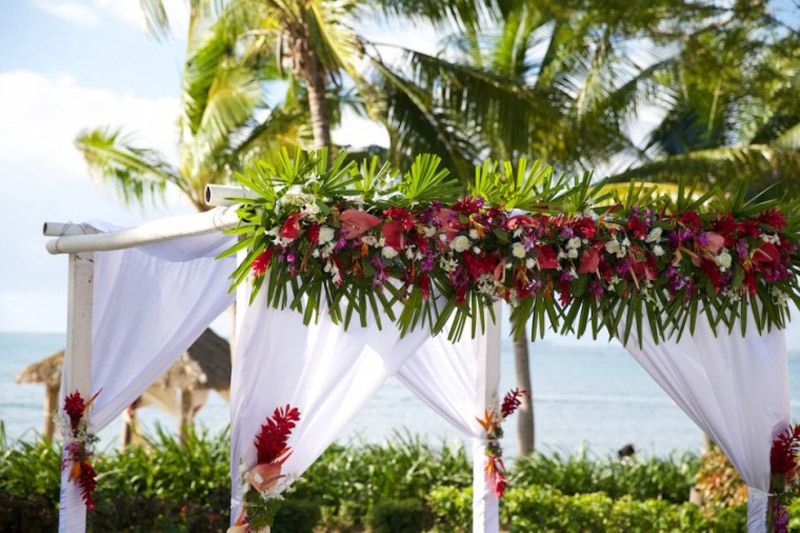 In Fiji there are two main decisions you need to make when considering your wedding – to hold it either on the mainland in one of the bigger hotels, or an island wedding at one of the many perfect island spots. 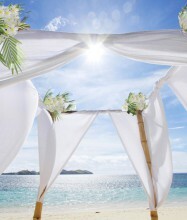 From talking to you we will together determine the perfect place to be. 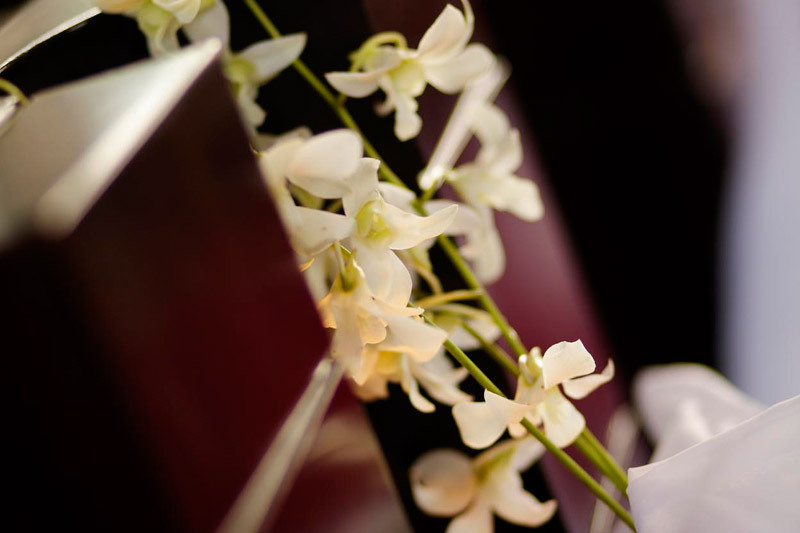 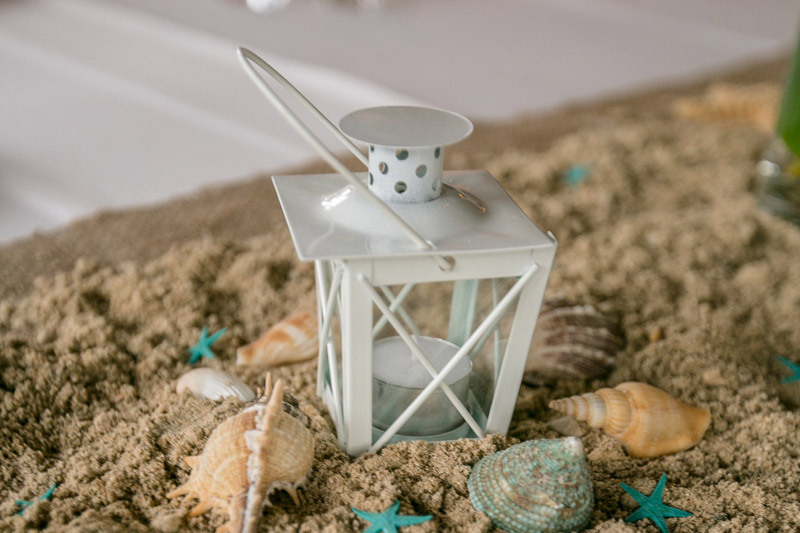 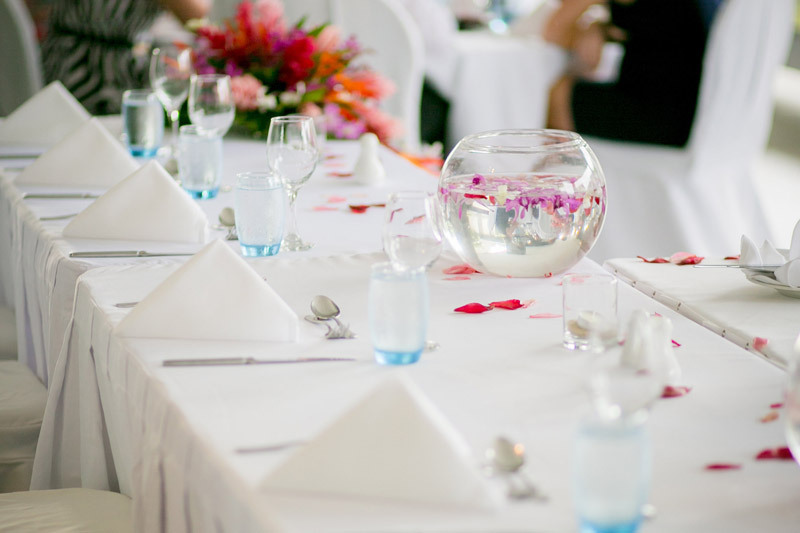 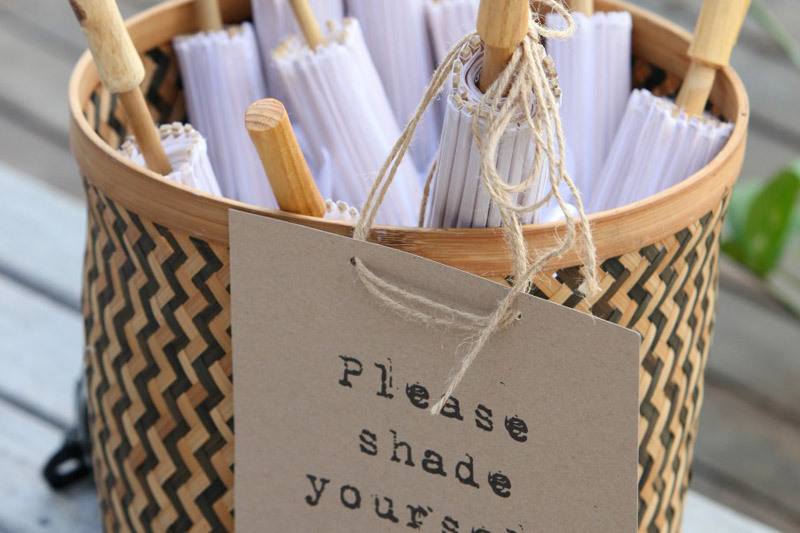 We will take into consideration, for example, the number of guests you wish to have – this does help us determine whether your wedding would be better suited to the mainland or the islands. 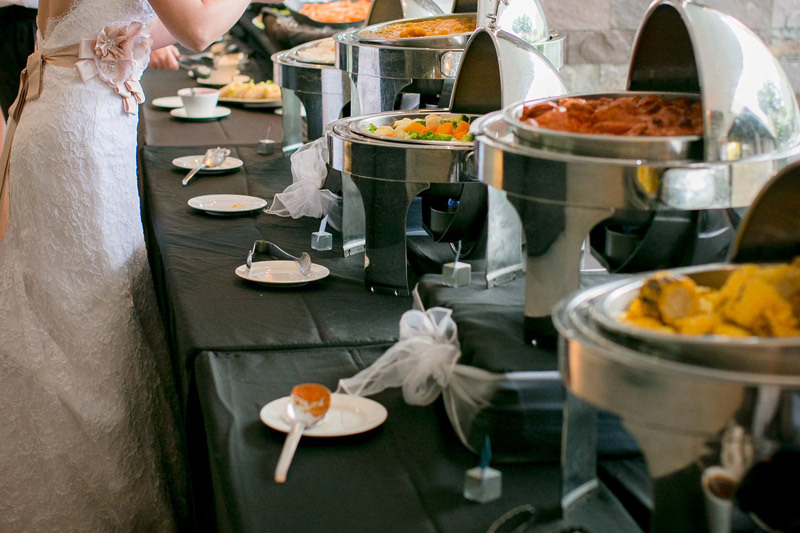 If you’re planning an intimate, small wedding for just the two of you or a ceremony and reception for 150 guests your wedding is guaranteed to be a day you’ll never forget. 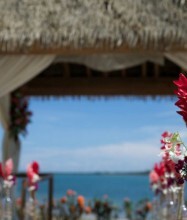 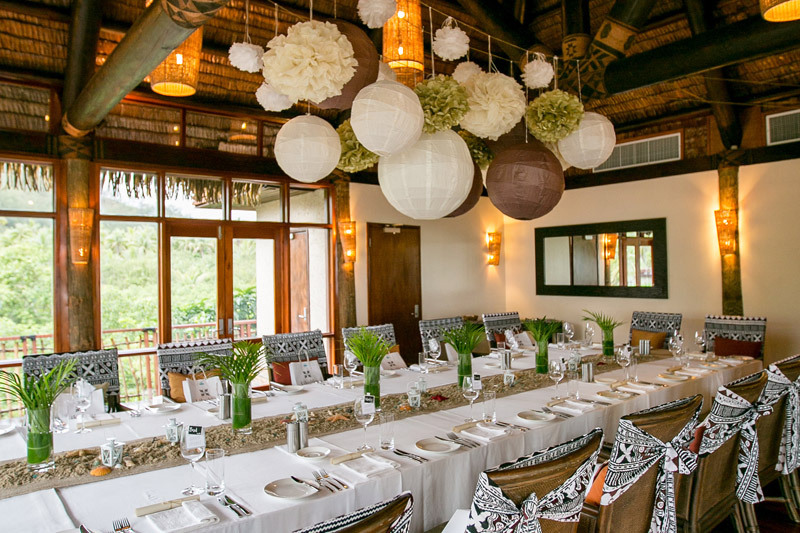 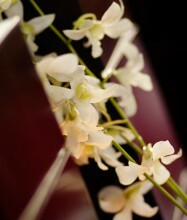 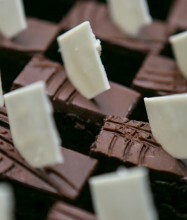 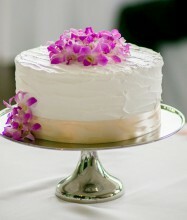 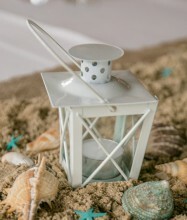 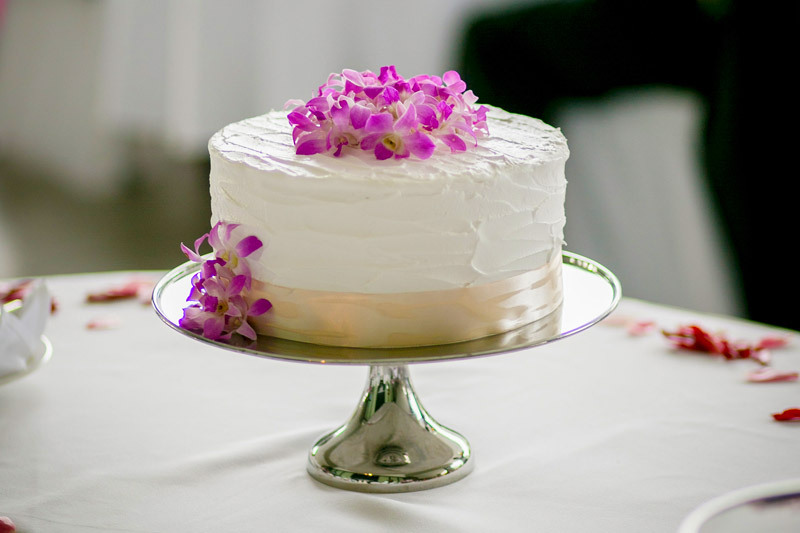 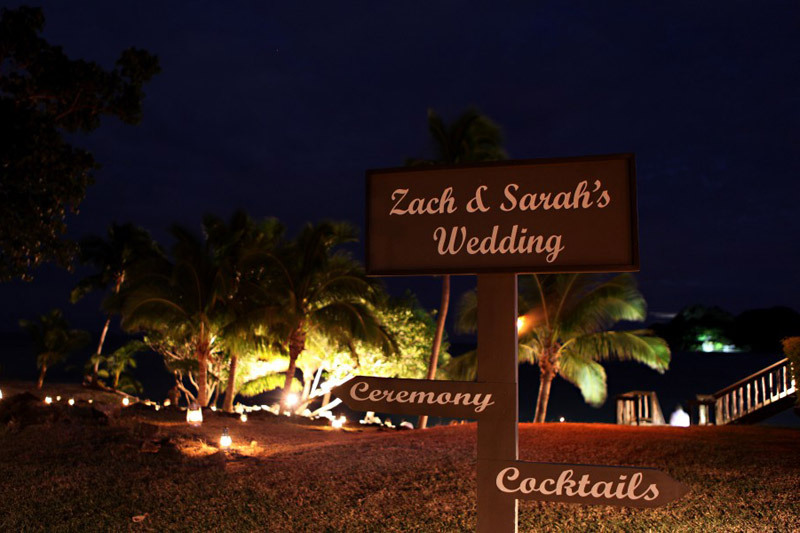 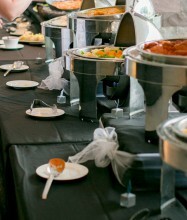 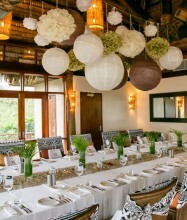 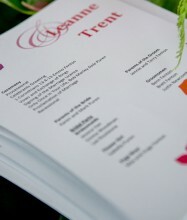 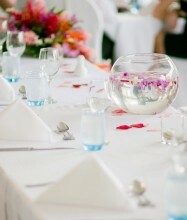 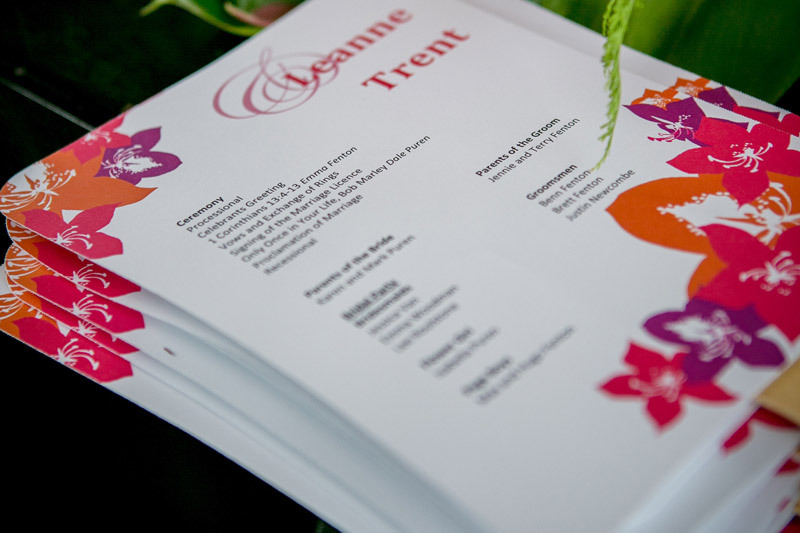 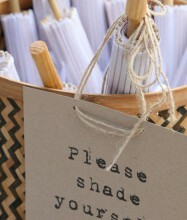 With the many Island options available that most have experience in hosting beautiful weddings. 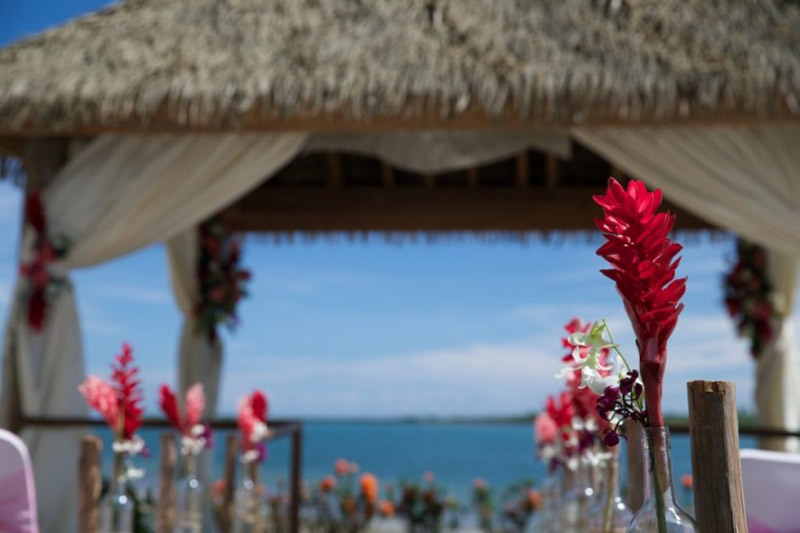 For the smaller weddings the Islands offer the chance to gather together in an intimate setting for a number of days together. 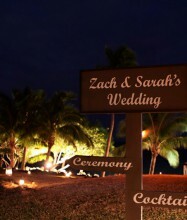 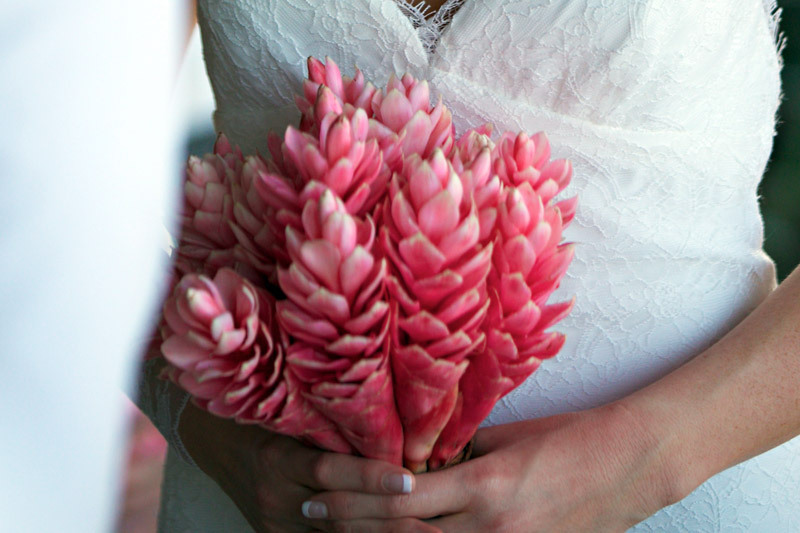 For big weddings you can even book the whole island if you like! 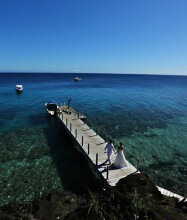 You can also choose to spend your honeymoon right there – no need to worry about transferring to your honeymoon spot. 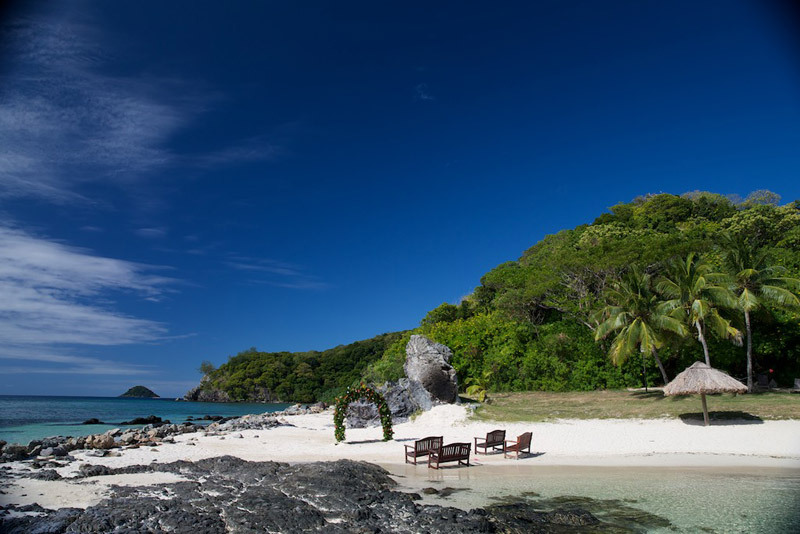 Or choose another island to move onto – we can arrange a helicopter or seaplane to pick you up and transport you in true luxury. 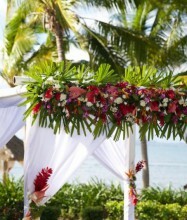 Although destination weddings are stunning and unique events, they also take a substantial amount of planning and research. 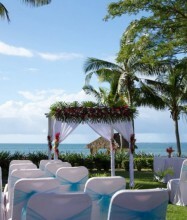 Planning a destination wedding on your own can be frustrating and extremely stressful. 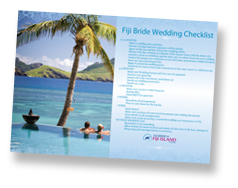 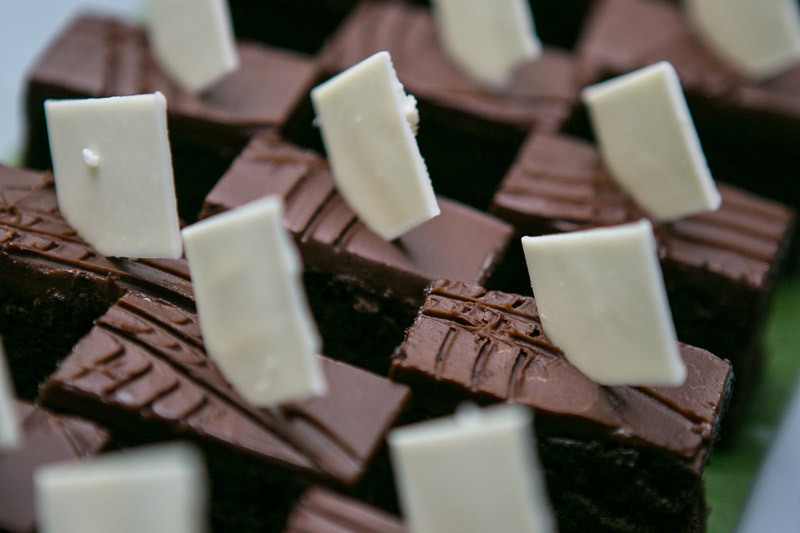 When you work with Fiji Bride all that stress can be taken away.